But what are those signs? 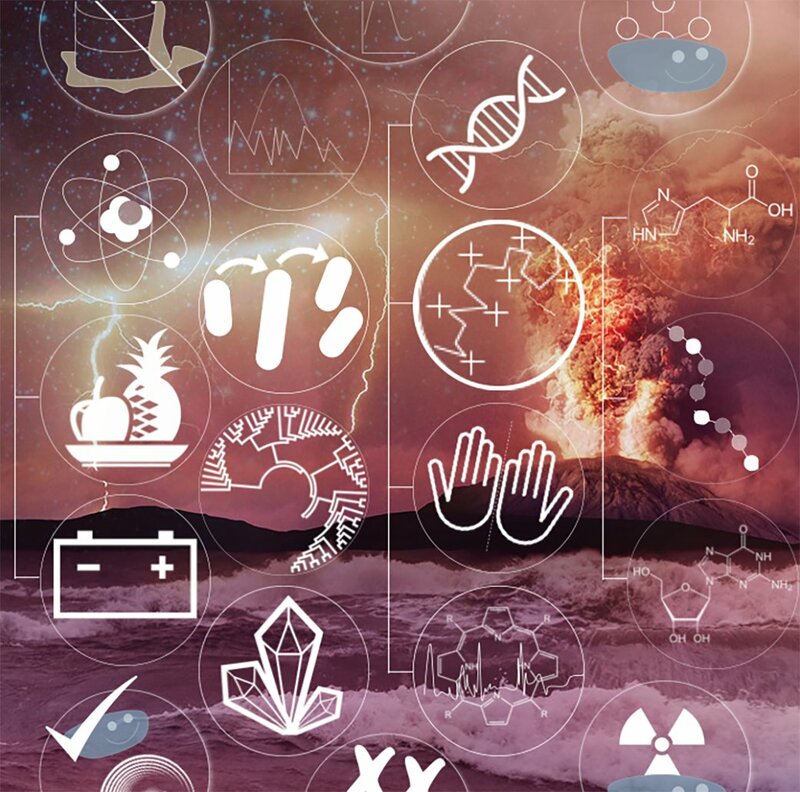 To help answer this question, a team from NASA's Astrobiology Program has developed the "Ladder of Life Detection," a guide for researchers where each rung represents a key attribute of life. The Ladder was published in the journal Astrobiology.